YOU CAN SAVE THOUSANDS OF DOLLARS AND MAKE YOUR CARPET ALMOST NEW. IF YOU HAVE BUCKLES, RIPPLES OR WAVES IN YOUR CARPET, WE CAN HELP. And best of all, since a loose carpet wears faster than a properly stretched one, Comfort Carpet Clean’s repair and re-stretching service can add years of life to your carpet. ARE YOUR CARPET SEAMS COMING APART? This is something we can easily fix, as well. In many cases, we can take your old split seam and make it look as if there isn’t a seam there. All of this can be done at a small fraction of what new carpet costs. Burns, split seams, pet damage, holes, tears or other types of damages can also be remedied using expert repair techniques. 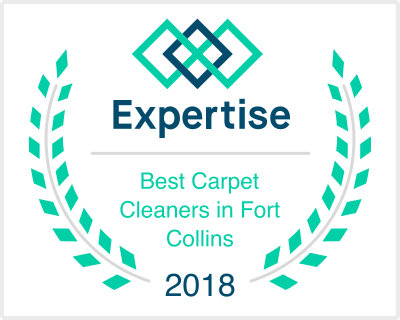 From a small cigarette burn to restretching your entire home, Comfort Carpet Clean based in Fort Collins, CO, can do it all. Call us now for an inspection. We’ll be honest and upfront about what we can do for you. Give us a call if you are interested in our Carpet Repair Service in Fort Collins, CO. 970-682-8119!